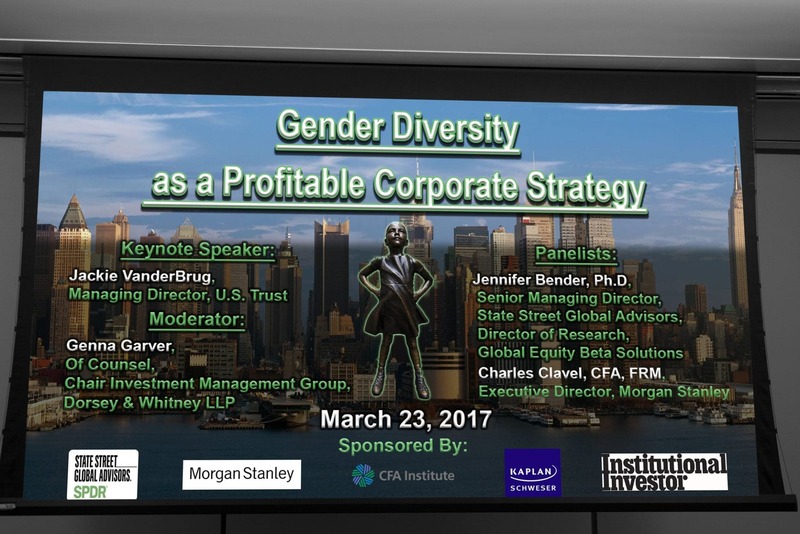 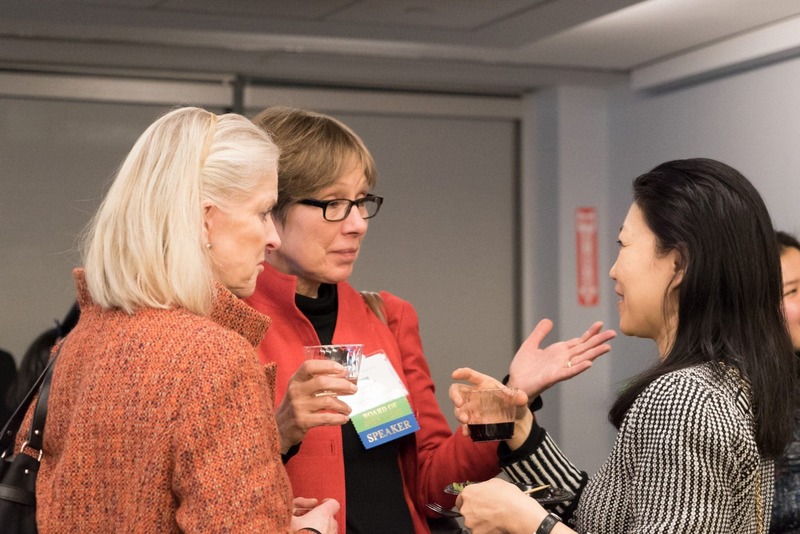 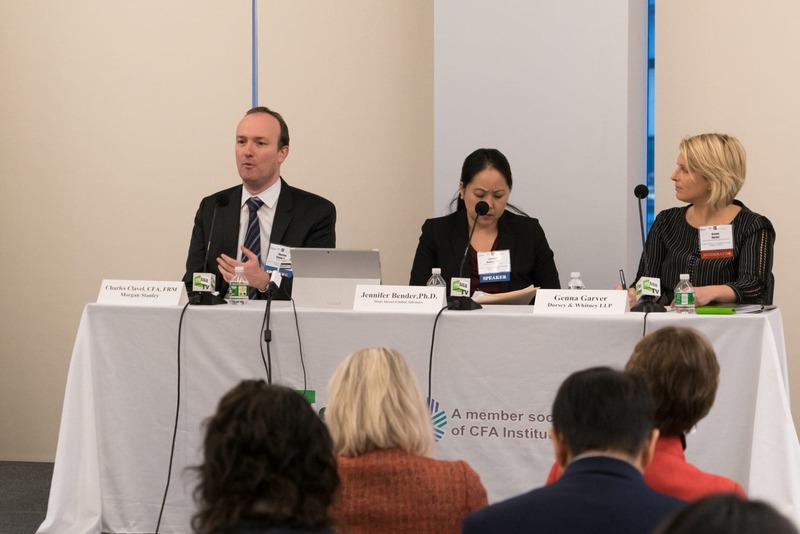 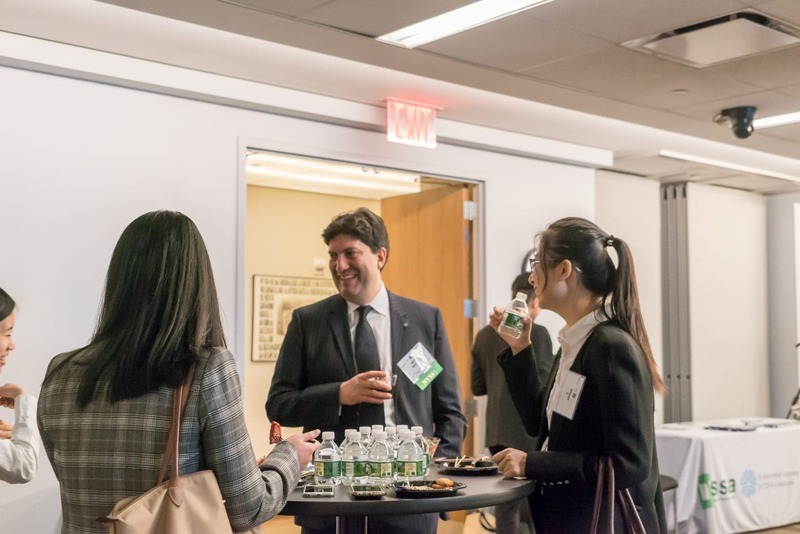 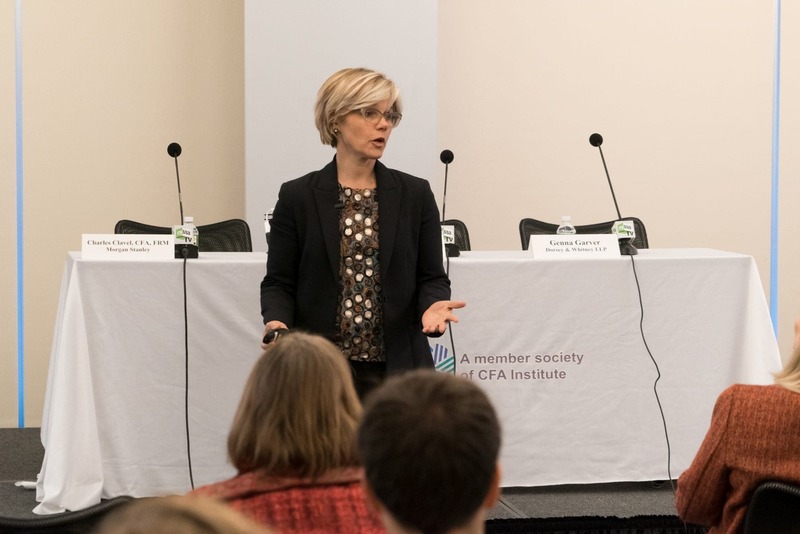 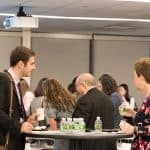 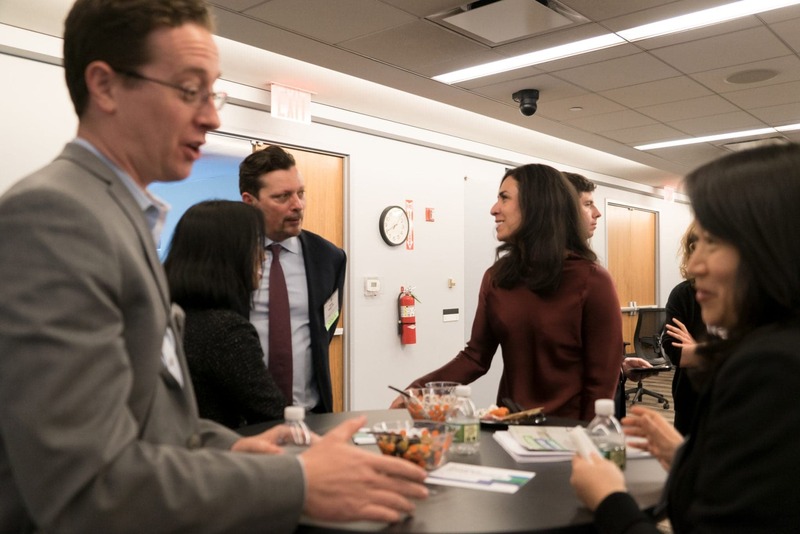 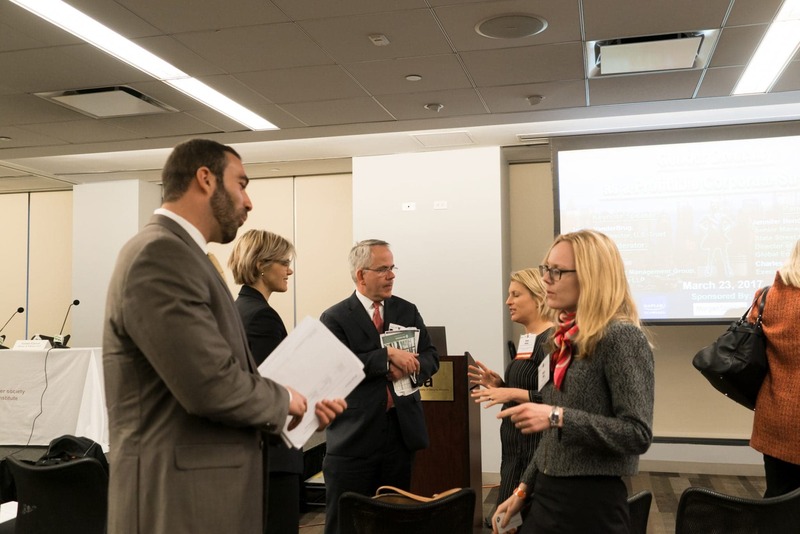 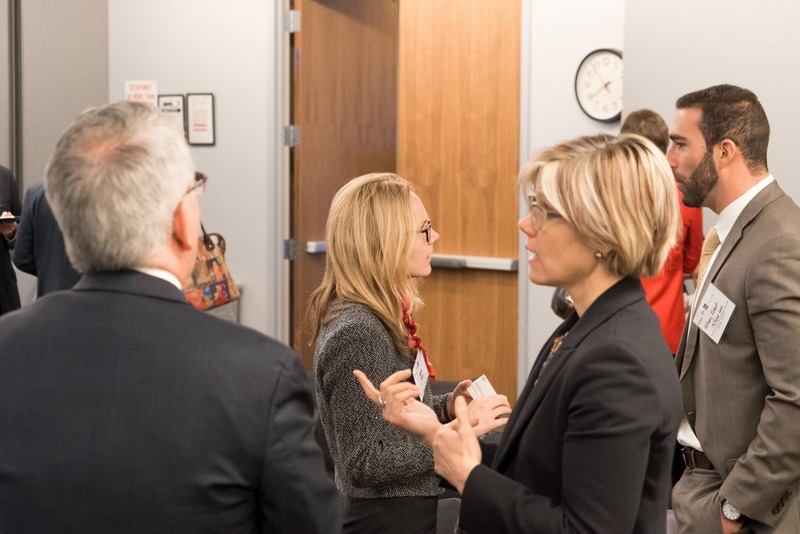 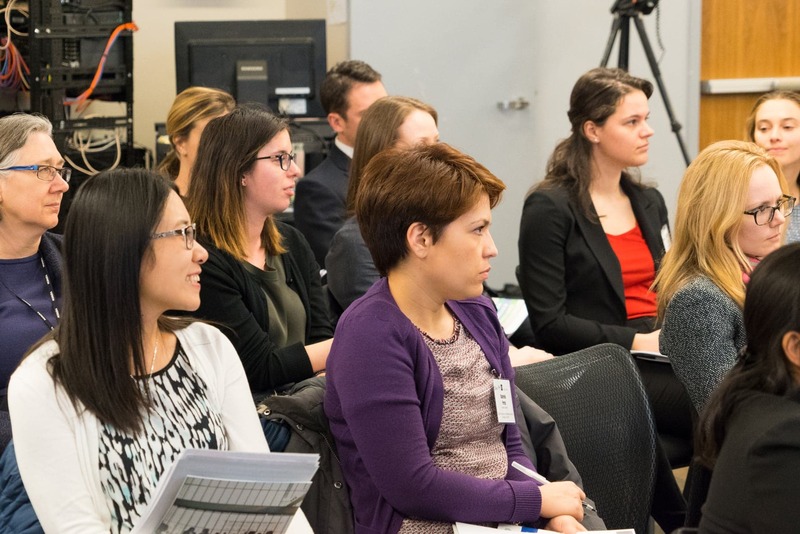 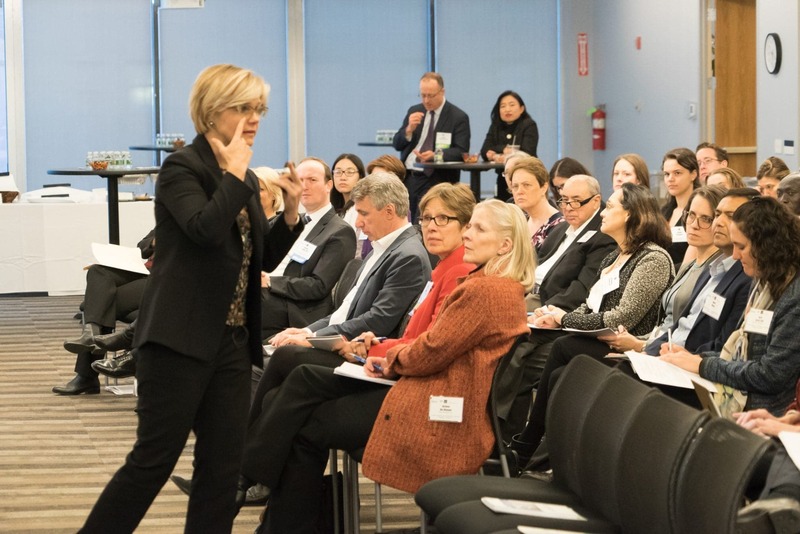 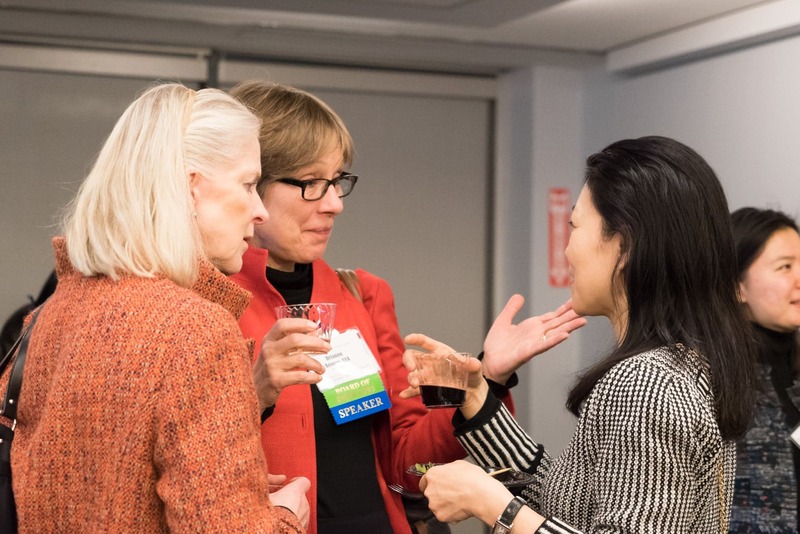 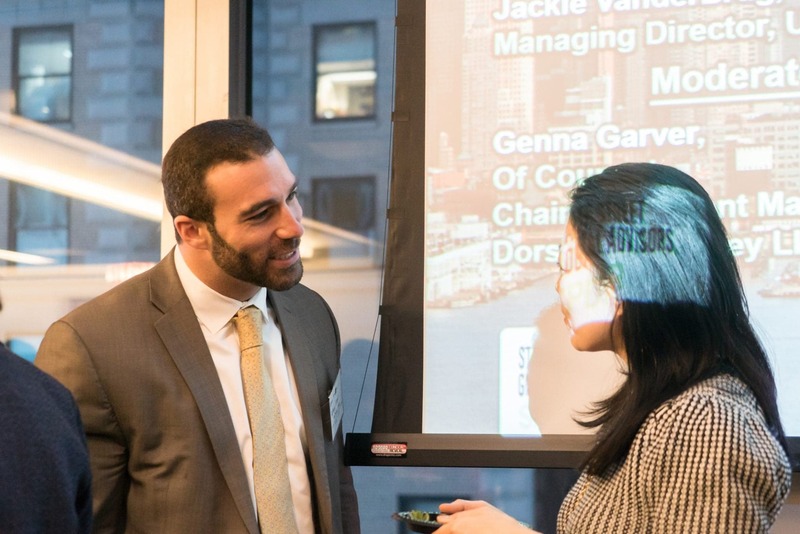 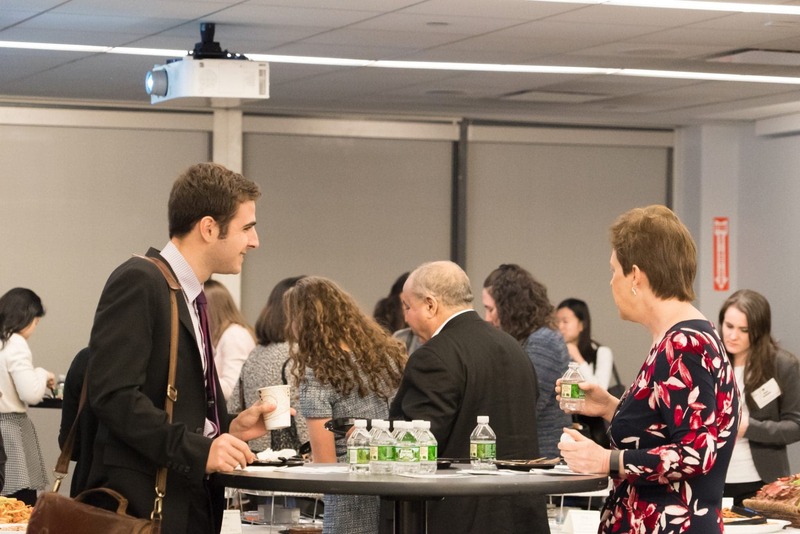 On Thursday, March 23rd, the CFA Society New York (CFANY) hosted its Gender as a Profitable Corporate Strategy Event. 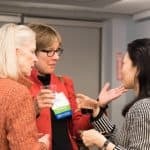 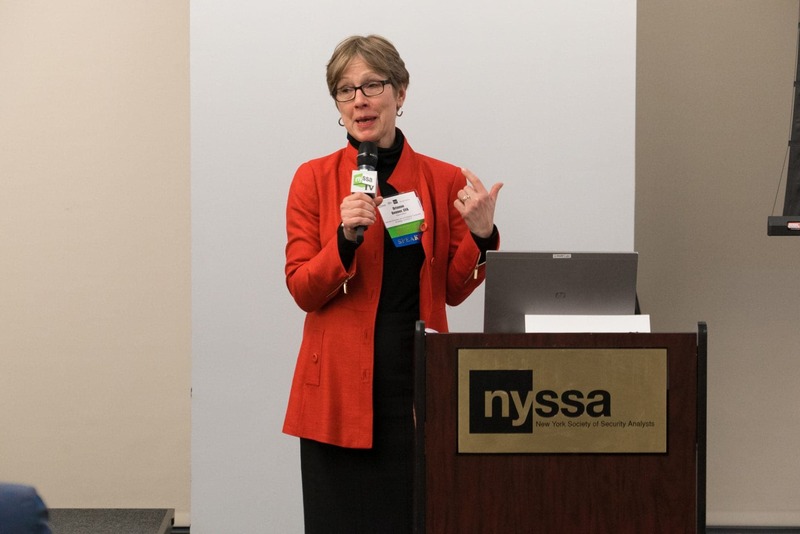 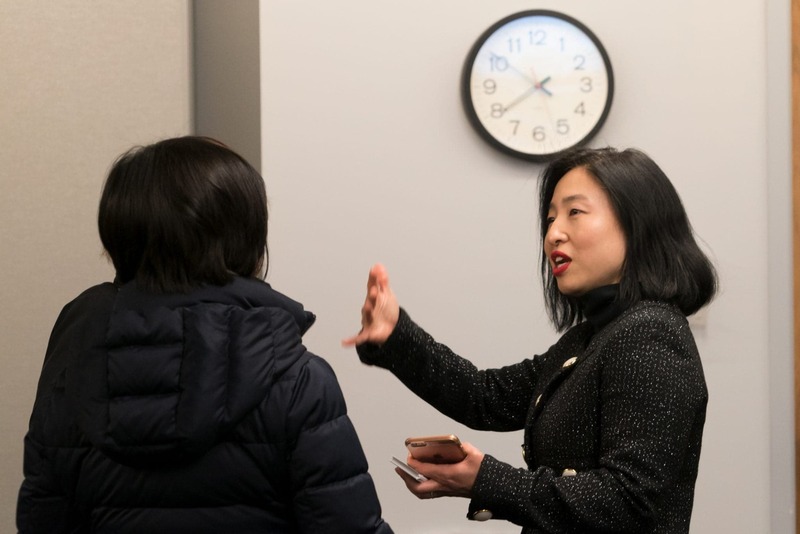 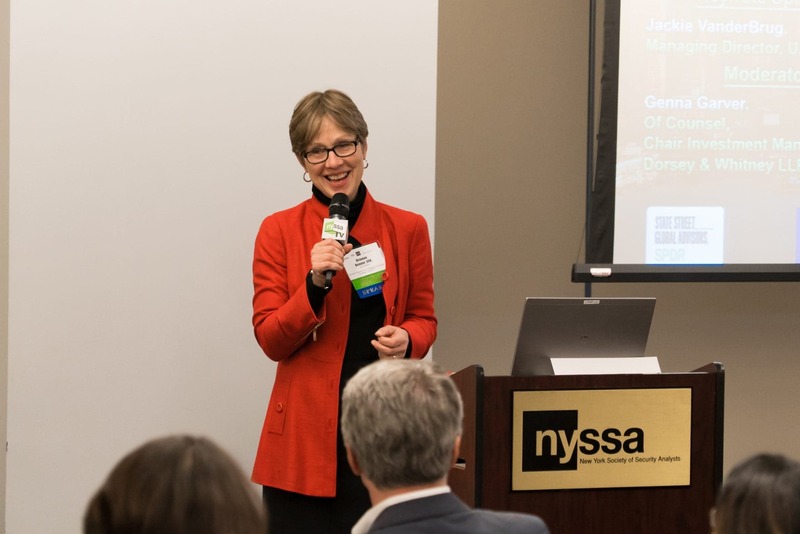 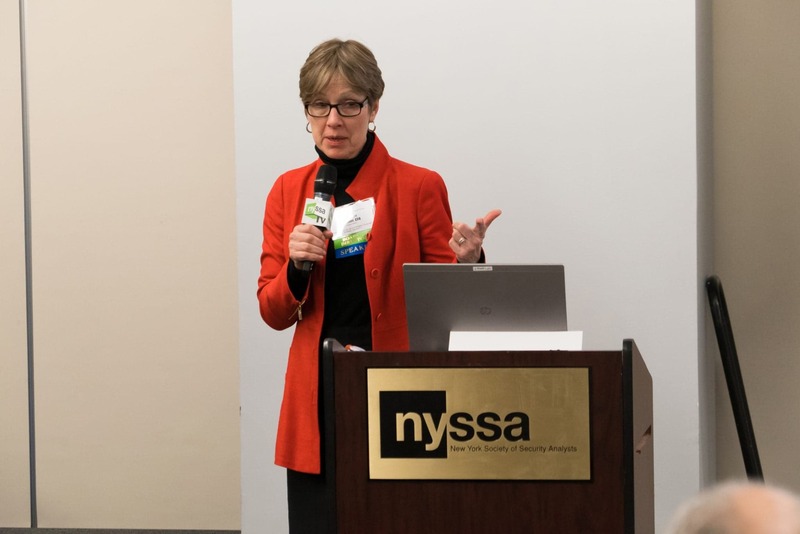 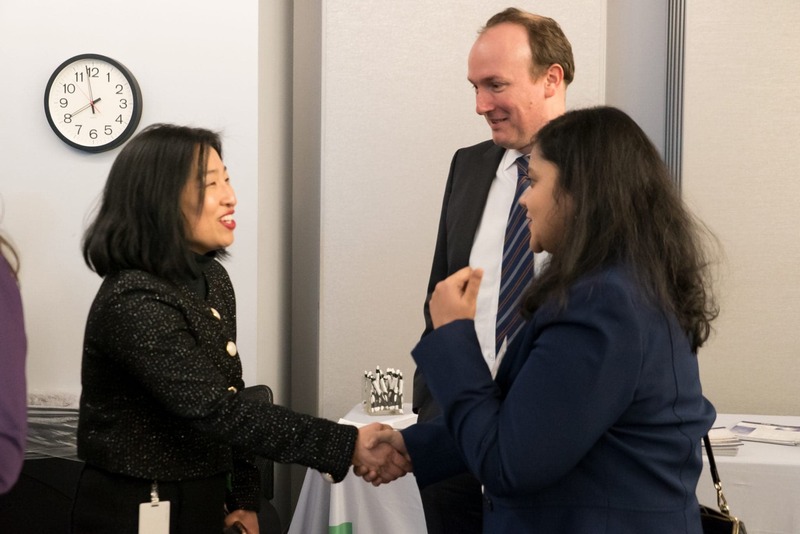 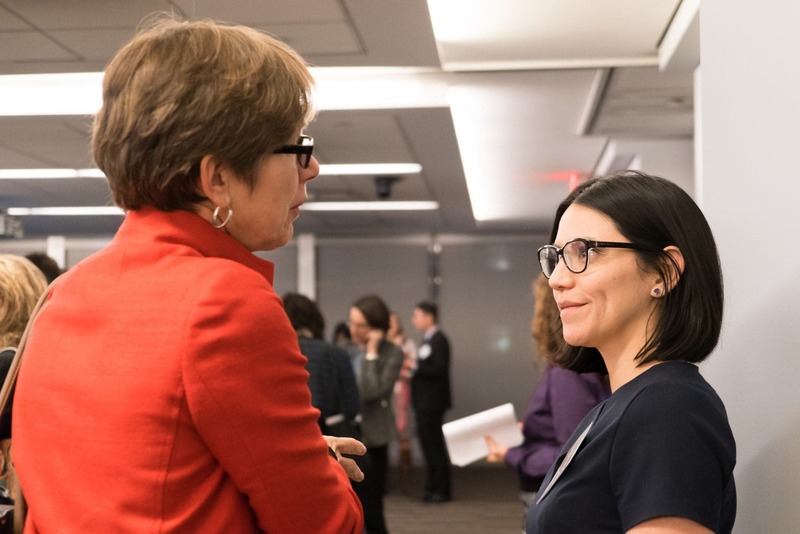 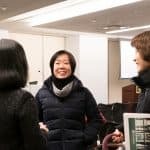 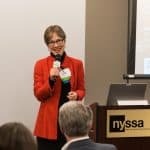 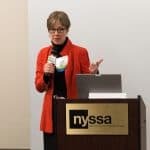 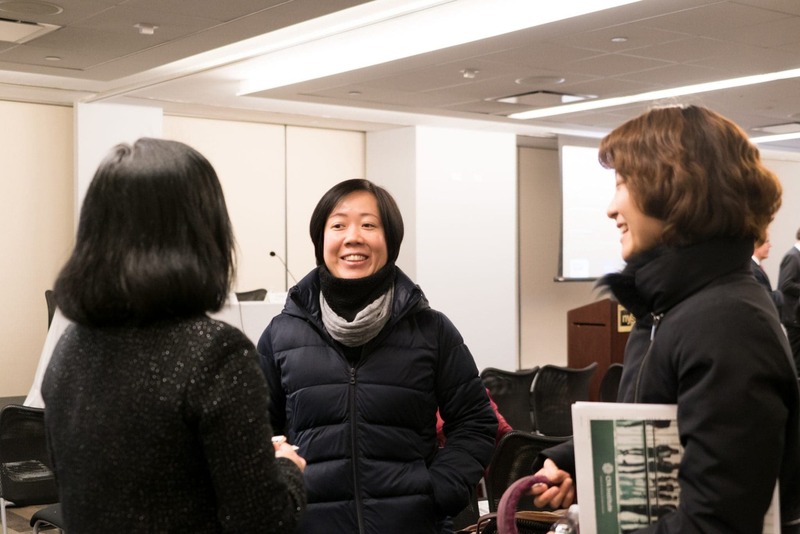 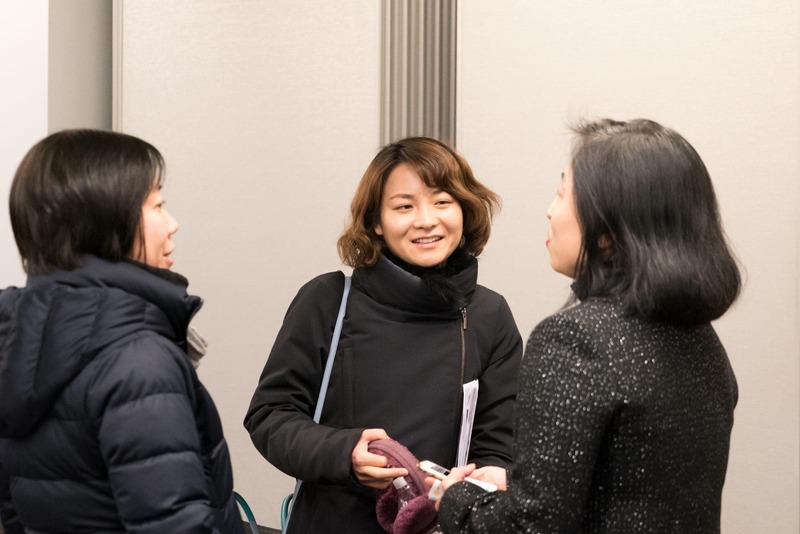 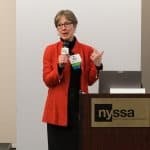 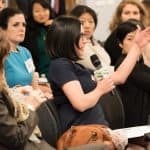 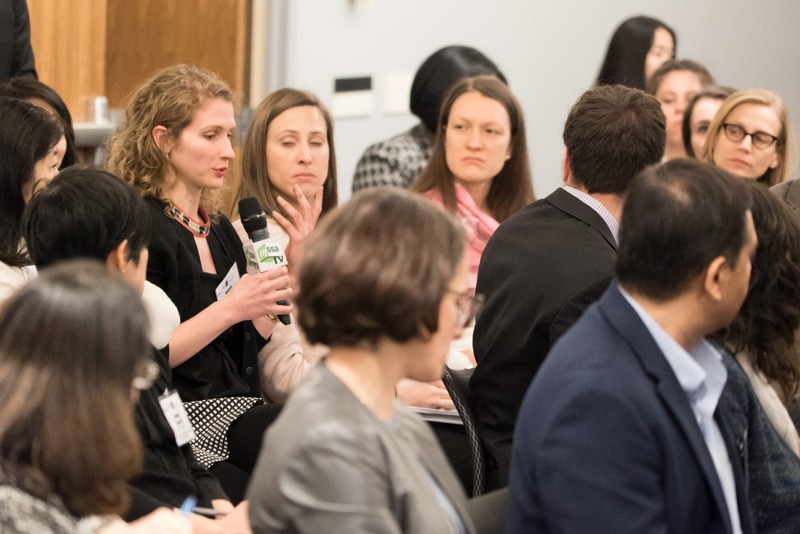 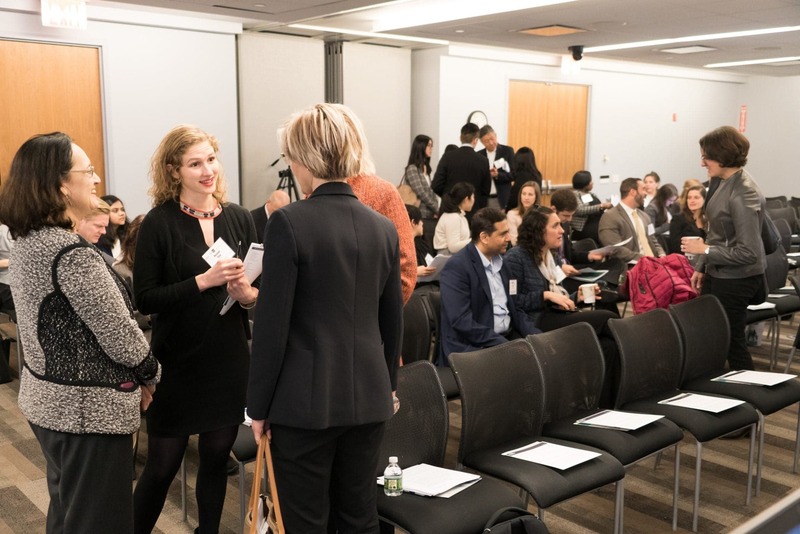 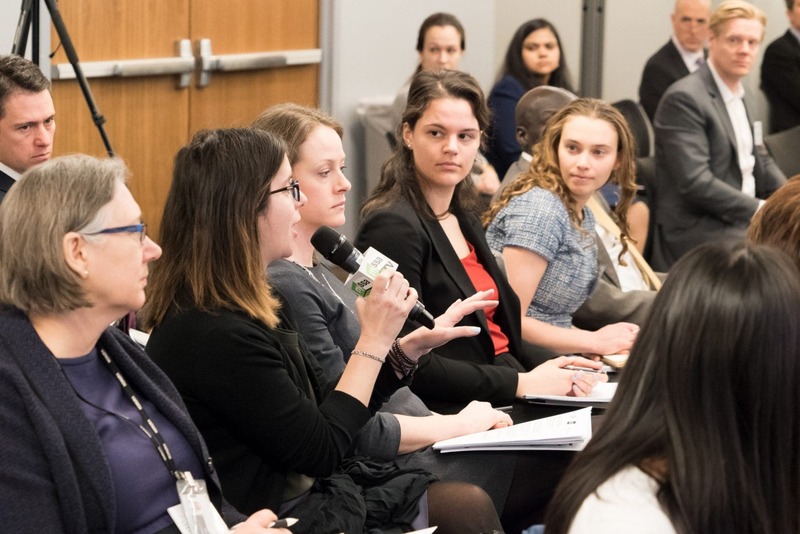 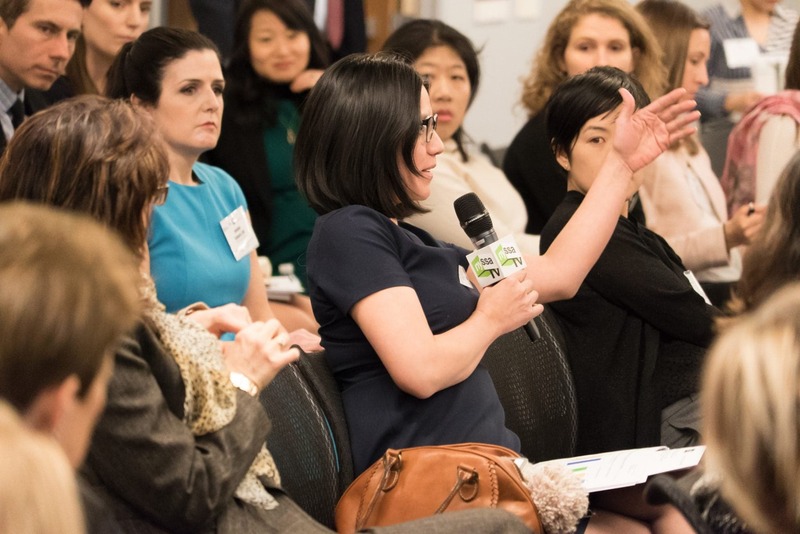 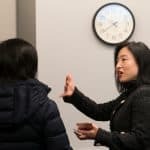 Part of CFANY’s effort to honors Women’s History Month, this event also marks the first of several in the “Putting Investors First” campaign, an effort to provide better service to their members’ clients and companies each and every day. 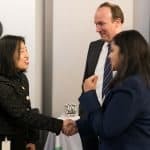 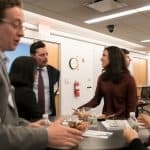 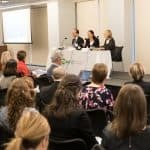 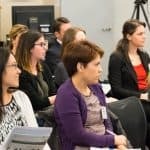 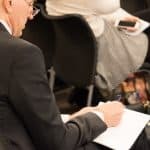 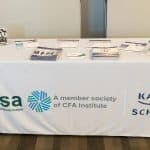 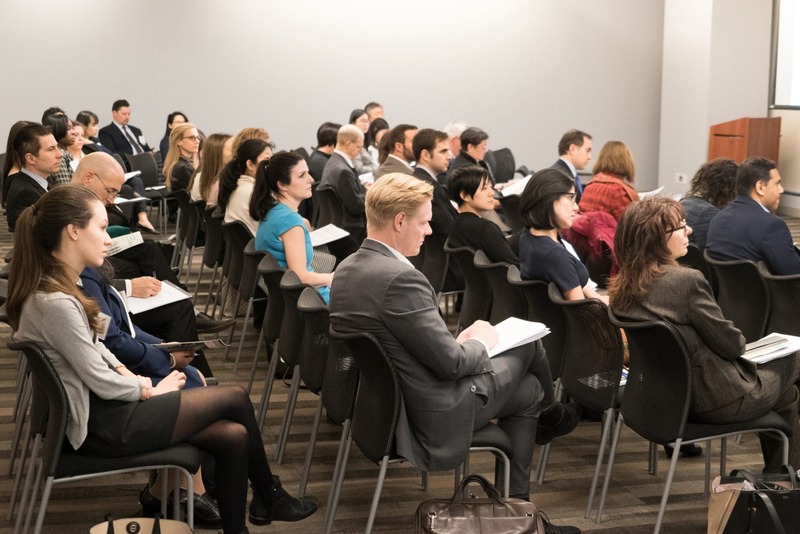 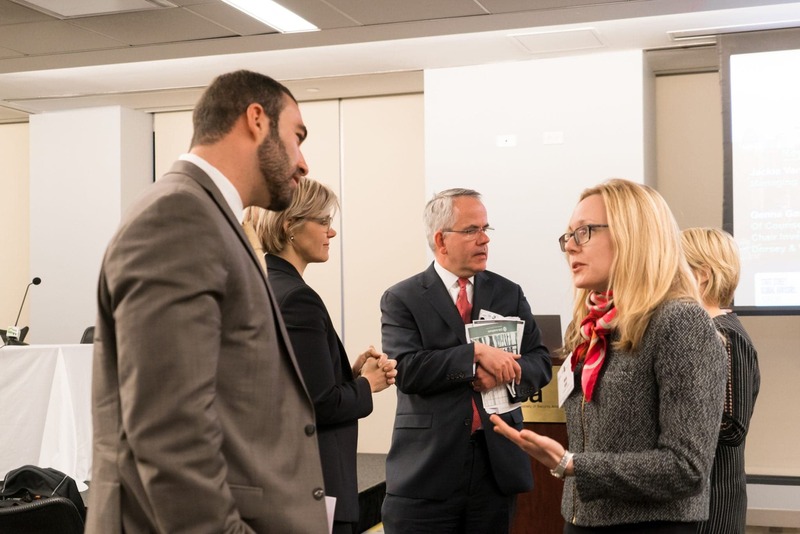 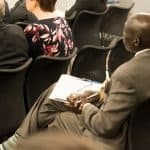 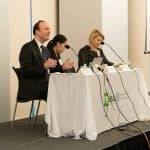 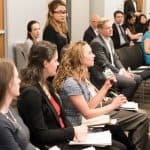 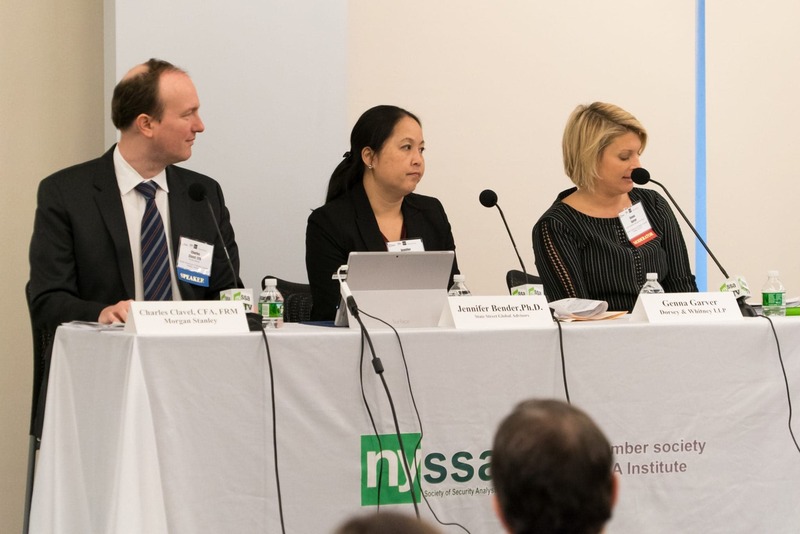 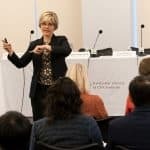 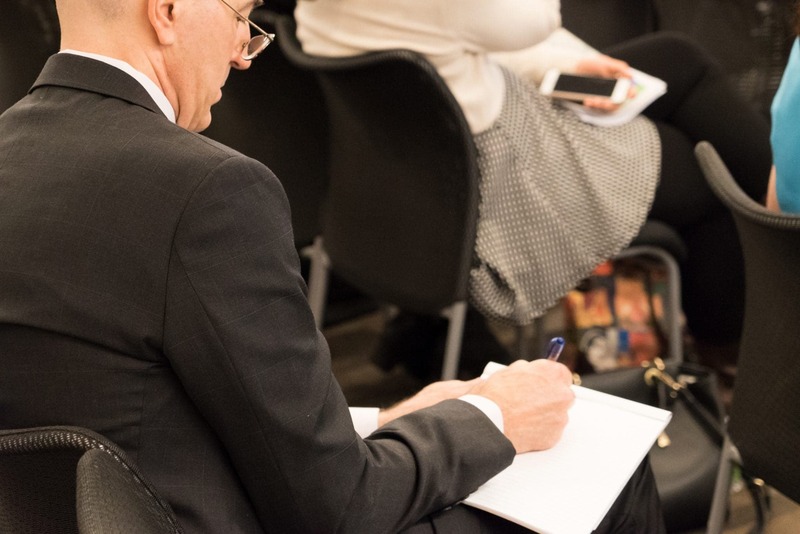 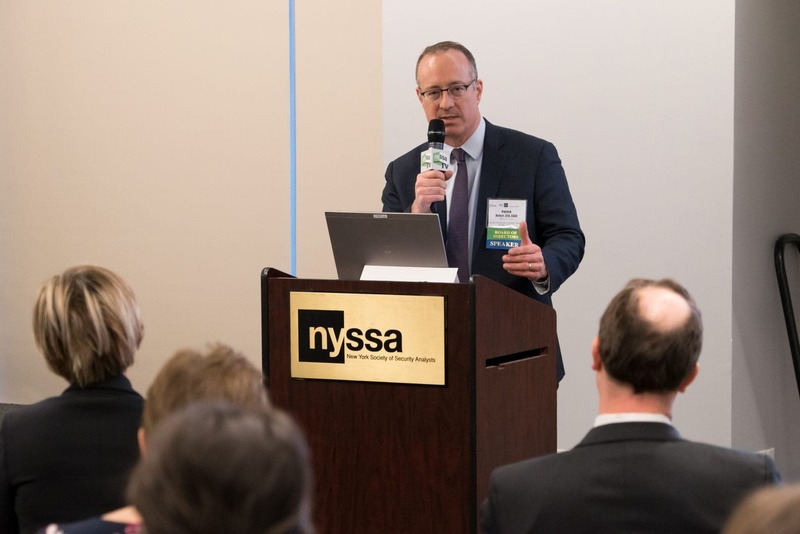 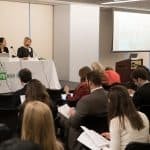 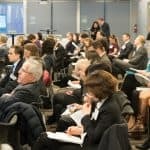 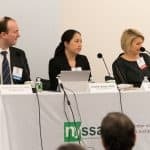 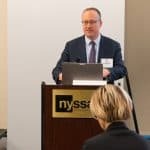 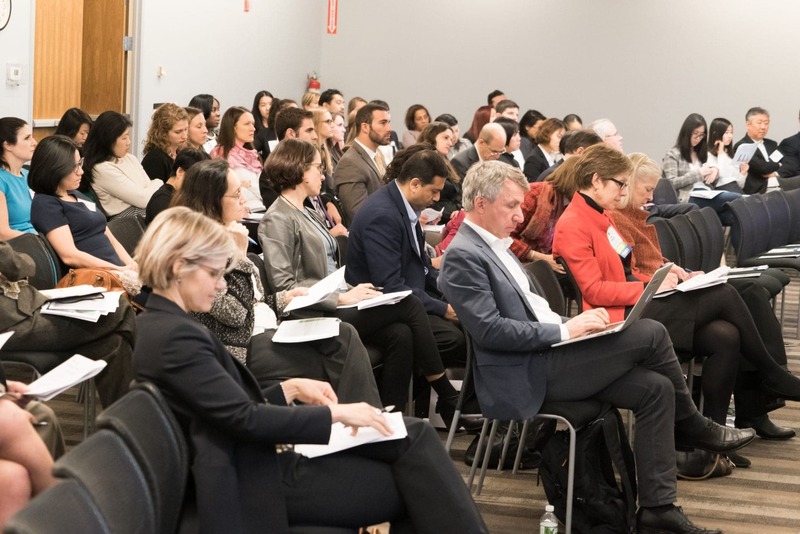 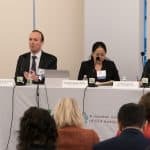 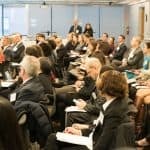 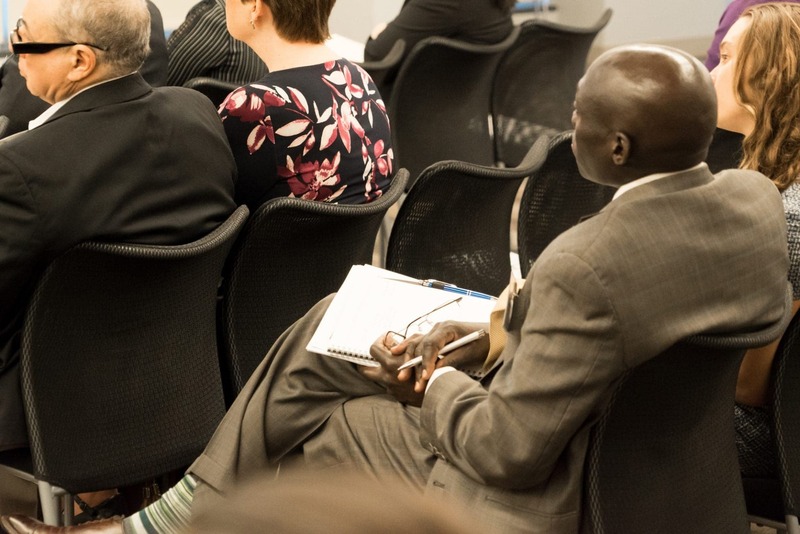 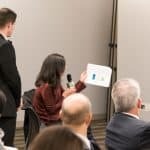 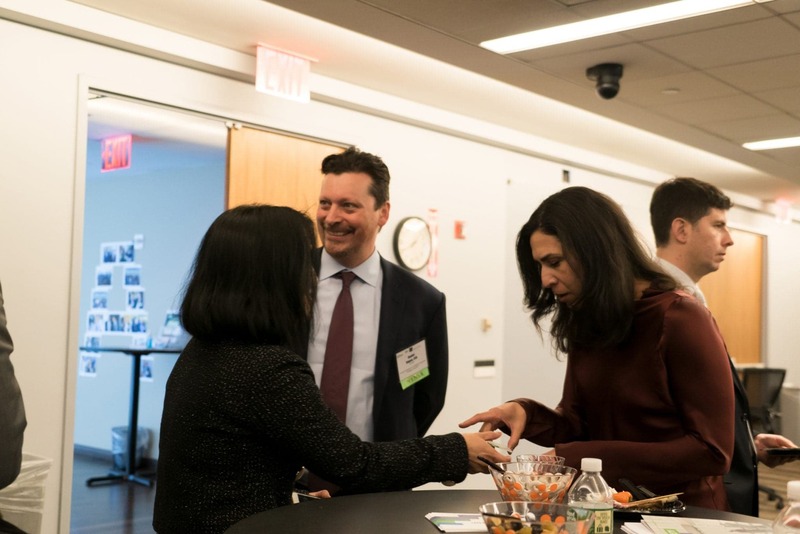 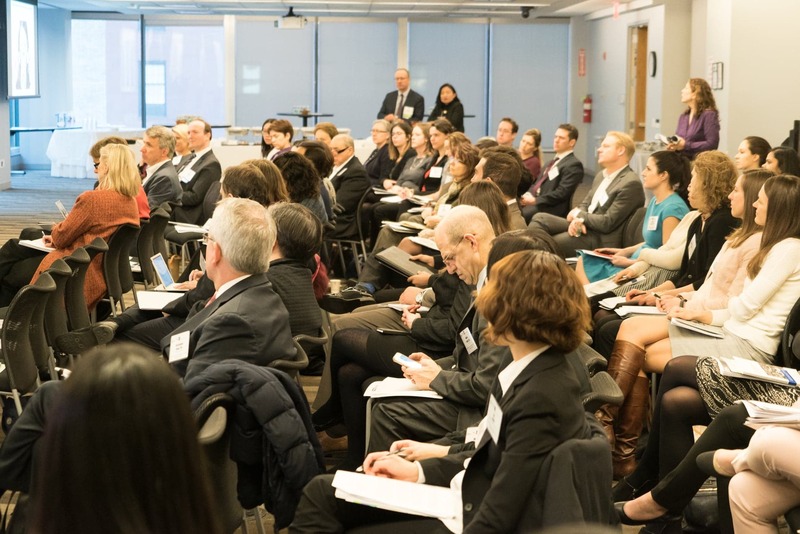 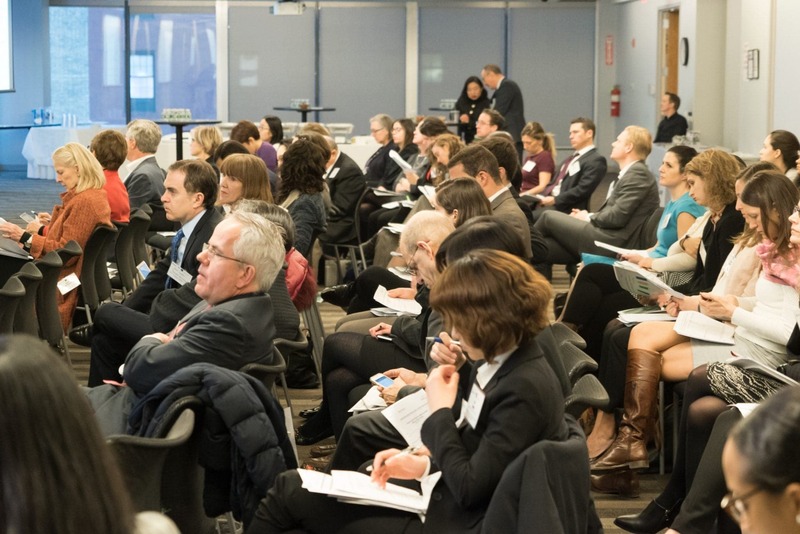 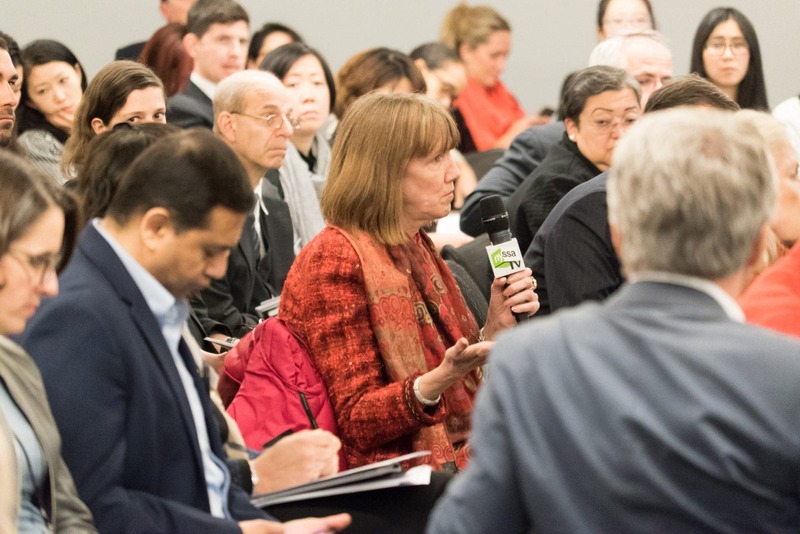 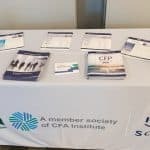 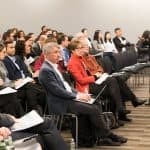 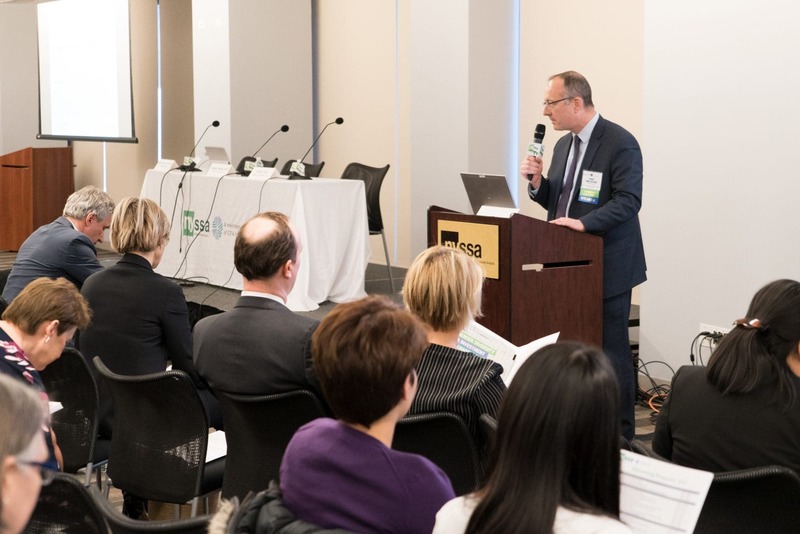 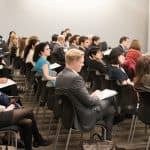 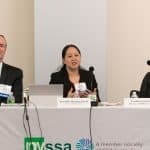 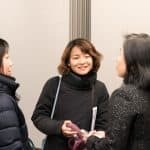 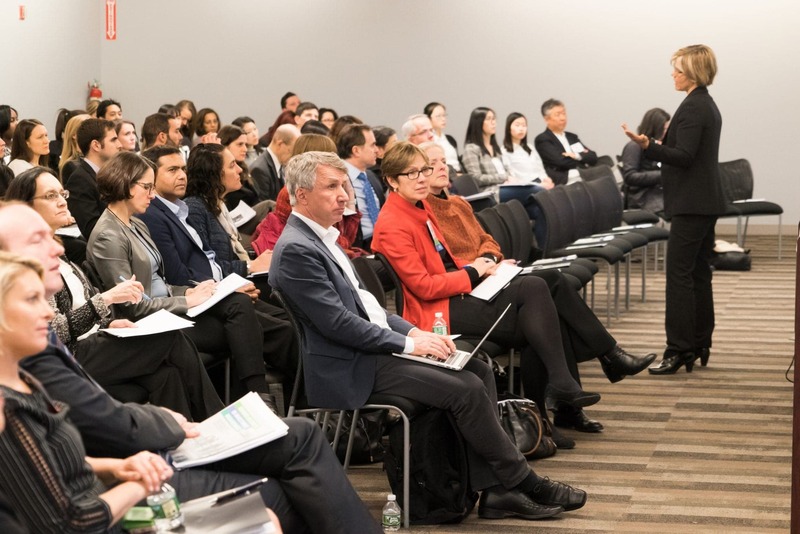 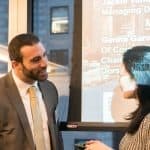 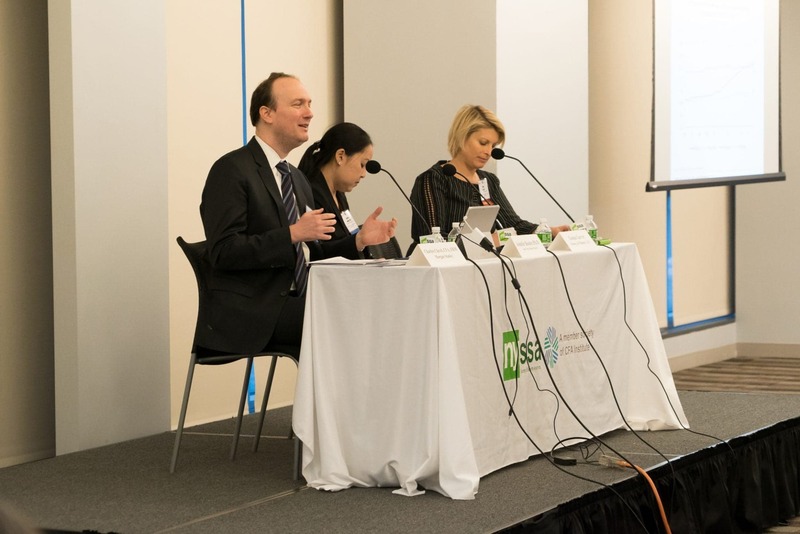 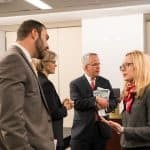 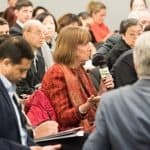 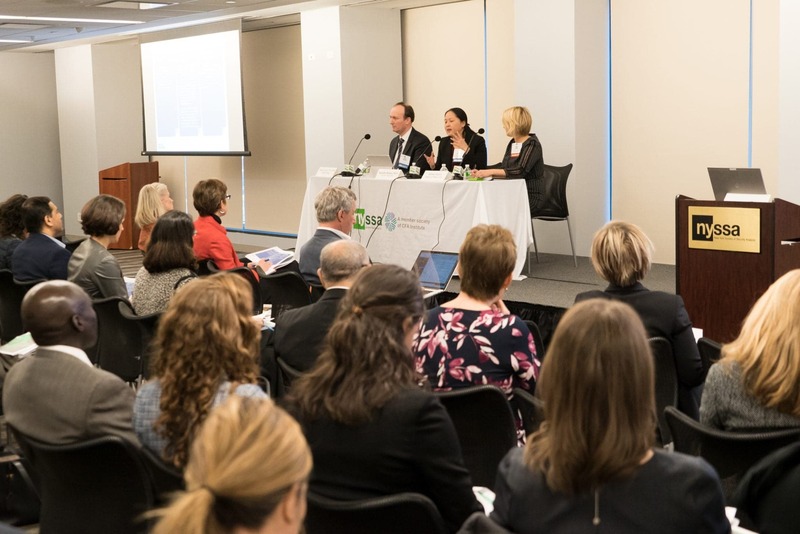 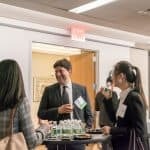 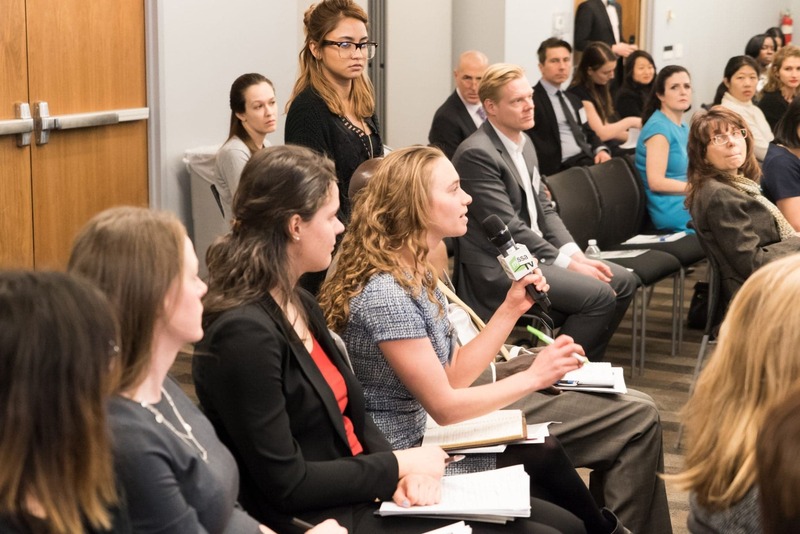 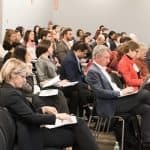 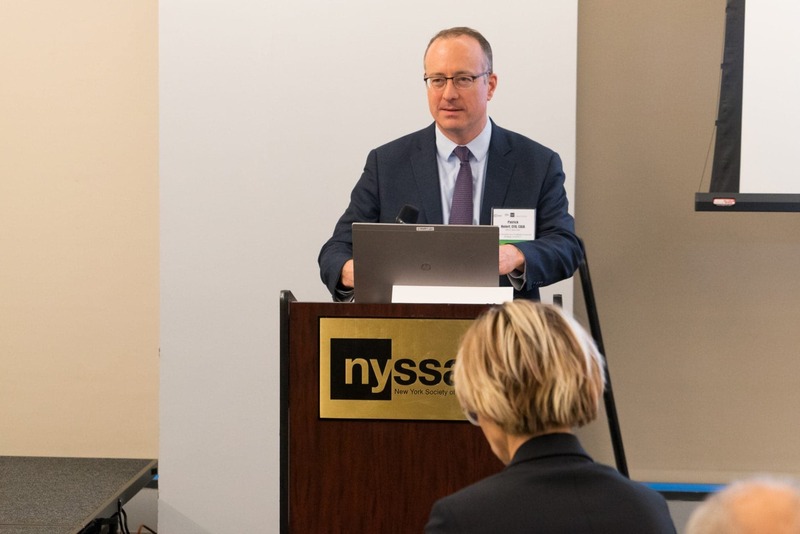 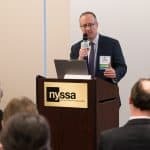 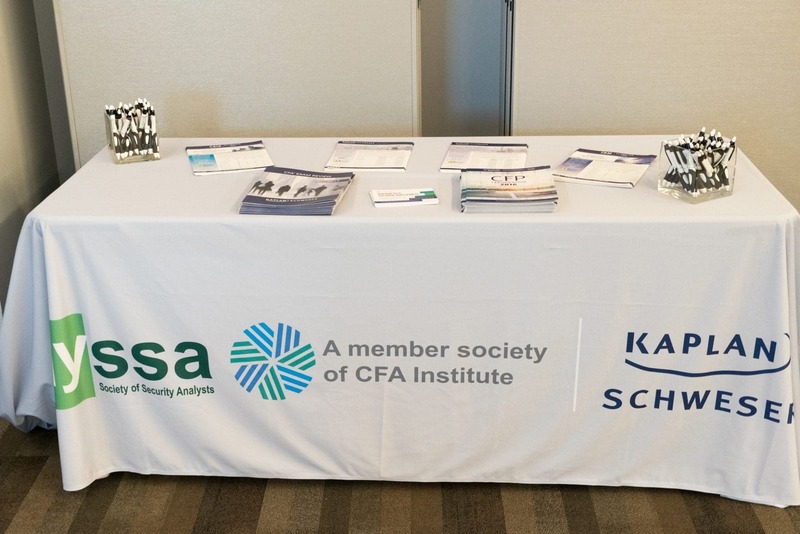 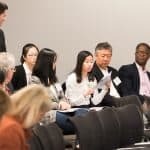 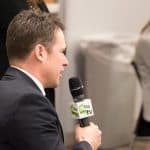 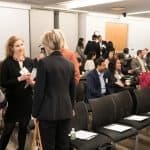 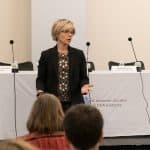 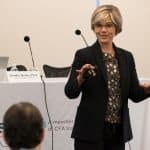 The event brought together upwards of 100 attendees and featured notable speakers from various areas of finance, some of which include, but are not limited to, investment management, equity research, and quantitative analysis. 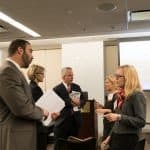 The discussion focused on the role of gender diversity in the workplace and how various factors of a company can be altered through these changes, particularly the bottom line. 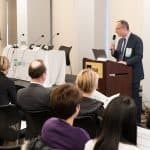 Some of these factors examined were effects on ESG investing, quantitative changes in profitability and return on equity, and the conflict of stagnation in the workplace, particularly focused on less women in executive and board-level positions. 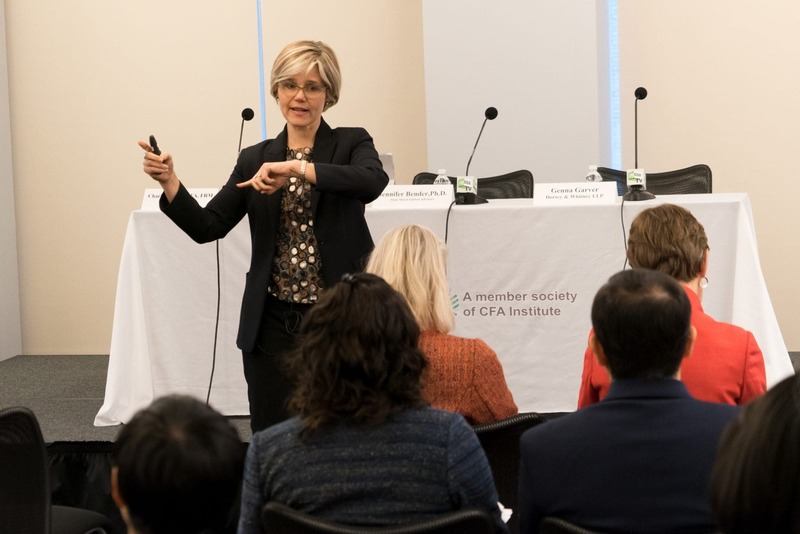 Beginning with a short introduction from Patrick Holert, CFA and CFANY Board of Directors member, Holert states “After attending dozens of events at CFANY, we now have an event that covers social issues, quantitative analysis and factor investing all at the same time.” This is followed by a keynote address by Jackie VanderBrug, Managing Director of the U.S. Trust, the event was followed by a panel, moderated by Genna Garver of Dorsey and Whitney LLP, and featured panelists Charles Clavel, Executive Director of Morgan Stanley, and Jennifer Bender, Senior Managing Director of State Street Global Advisors. 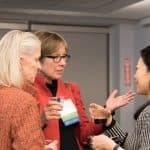 With all of the focus on the desire for an increase in gender diversity in the workplace, it has become essential to the bottom line for companies to invest in women. 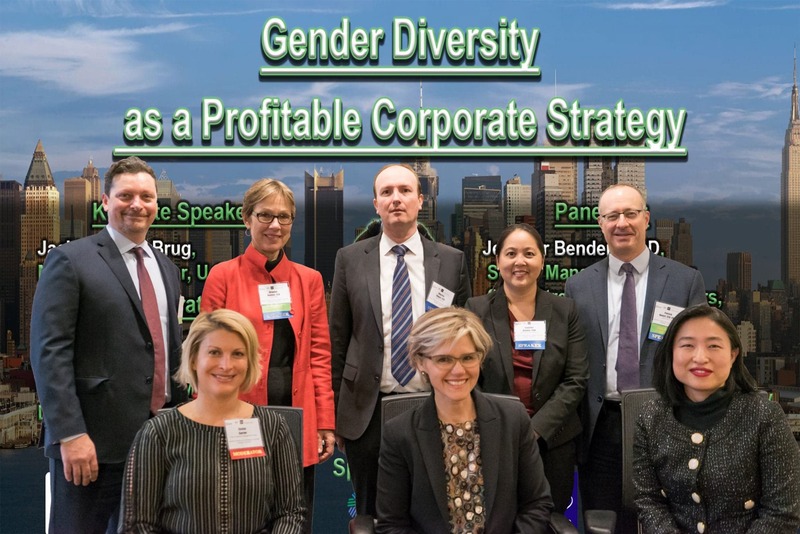 From simply going from a 0 to 30% female share in corporate leadership, results show approximately a 15% increase in Profitability, said Jennifer Bender. 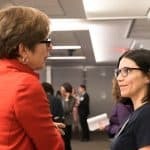 Bender tackles the antithesis of these numbers solely being a coincidence with the counter-argument that just with three women on the boards of companies, there has been close to a 3% increase in ROE. 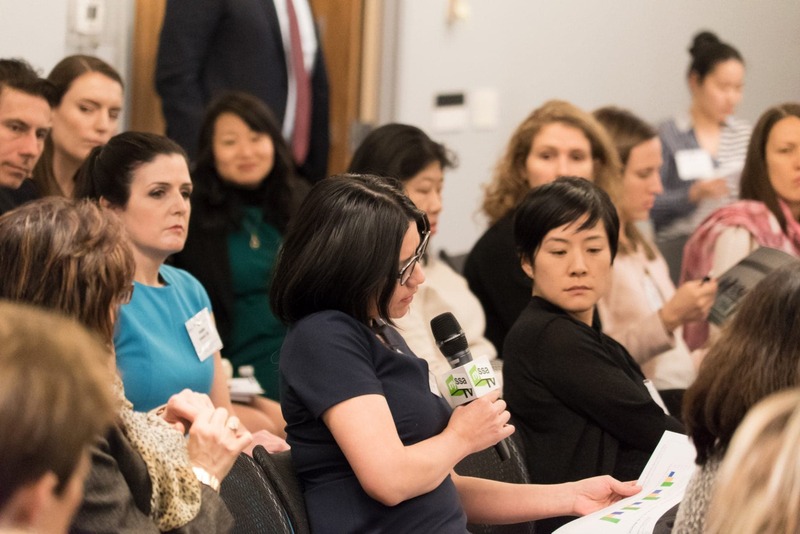 These numbers she contributes especially to the increasing importance of ESG investing and the role women play in this space, often focusing more resources into these investments. 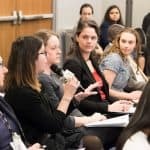 To further increase gender diversity in the workplace, both Clavel, CFA, and Bender address the issues facing the simple fact that companies do not even necessarily have to report the data regarding diversity practices, or even the gender of their executives. 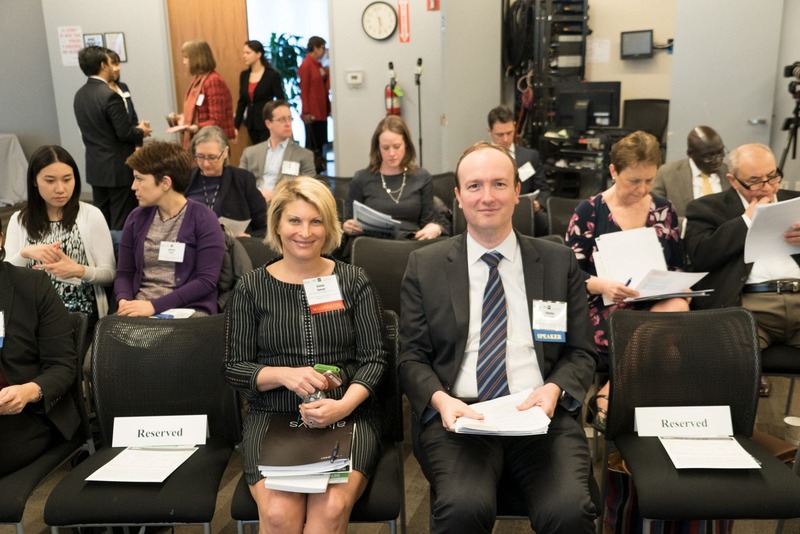 While it is easy to tell who is male or female on the board, outside sources find it difficult to determine accurate numbers with no standardized method of collecting such data more than once a year, said Clavel. 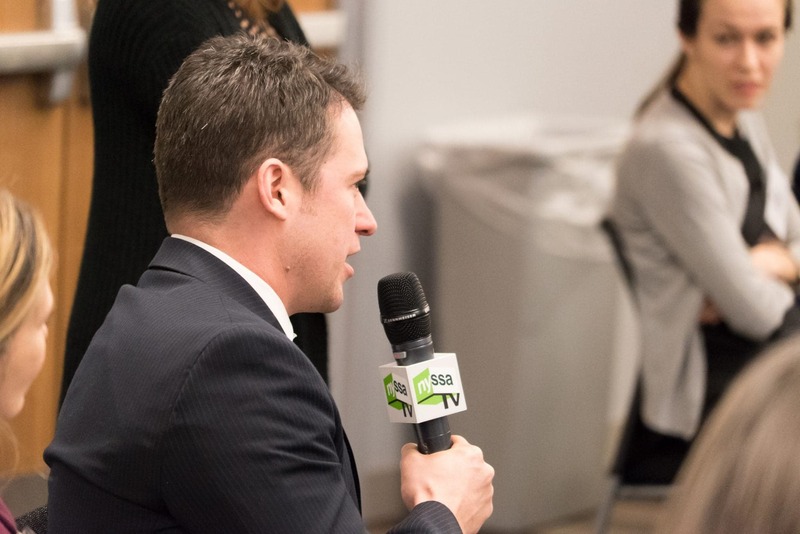 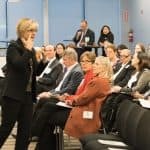 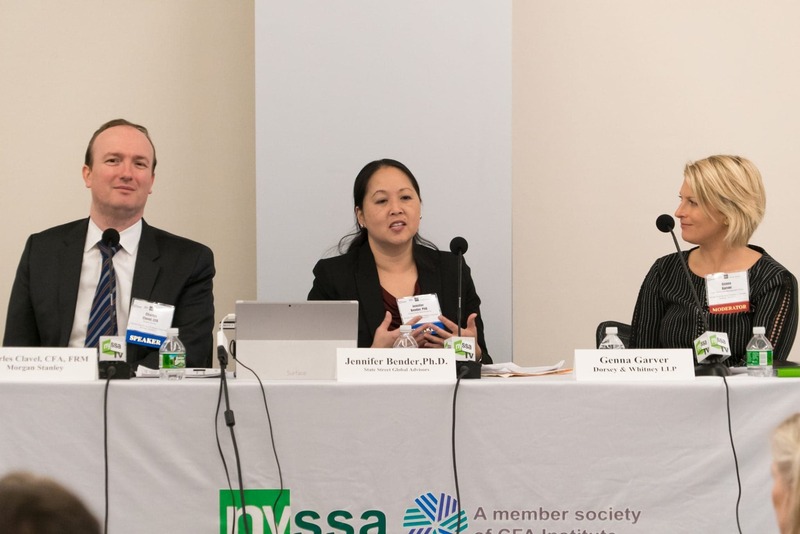 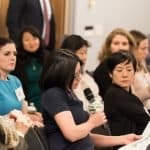 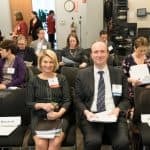 Companies will be incentivized to develop their gender diversity programs and employees if some standard of consistency was upheld, whether in-house or by an outside organization, both panelists agreed. 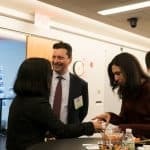 Charles Clavel was hopeful that even if potential blowback is occurring, he is hopeful for the industry and believes that once the category of gender diversity is better defined, the future will be clearer. 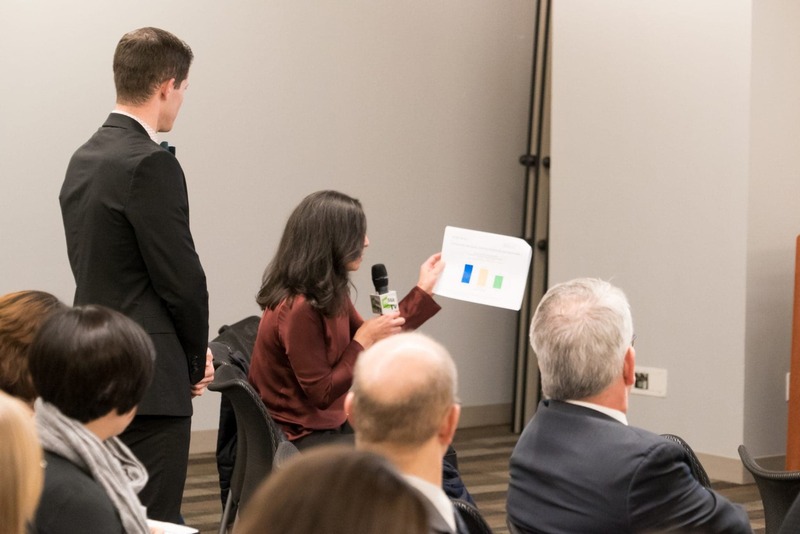 The rise in popularity of the issue has already created more data, allowing analysts to gain more perspective on how to approach this issue that many surveys have found as more of a “marketing gimmick,” according to a research study conducted at Clavel’s firm. 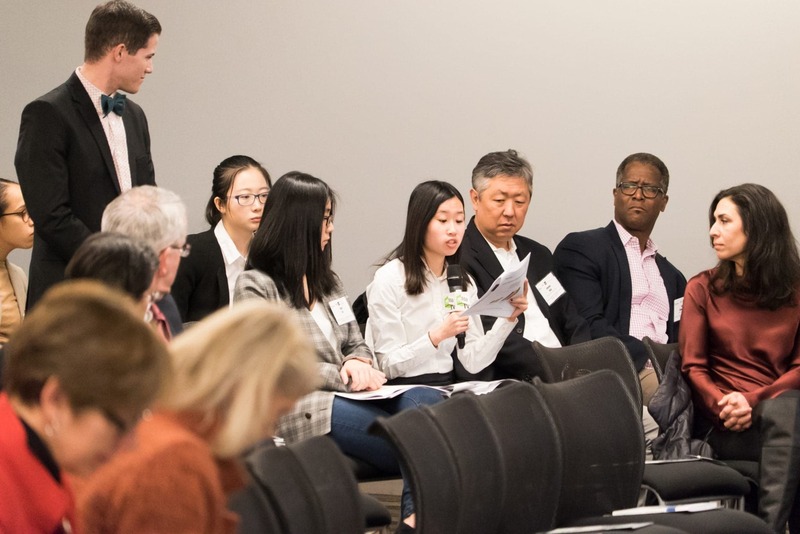 In summary, the speakers’ consensus was that investors, especially millennial investors, are beginning to really consider the companies that they are investing into. 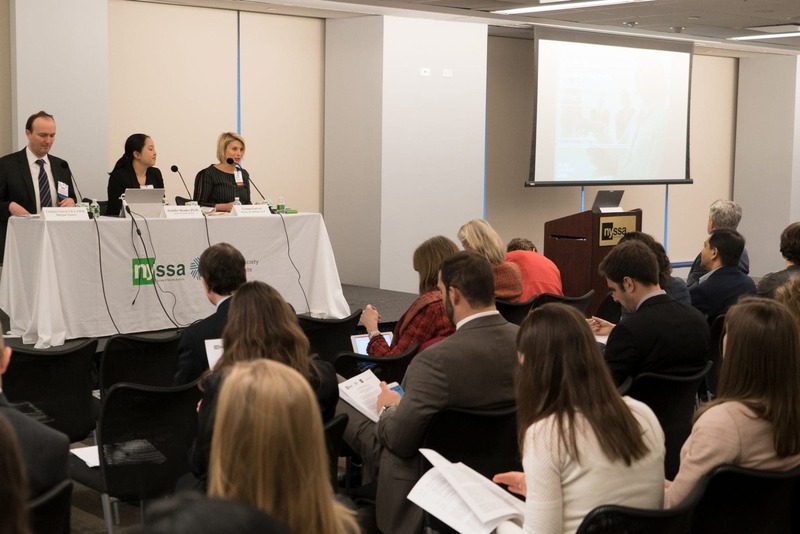 As research and focus begins to shift towards ESG in the upcoming years, more investors will want to put their trust and funds into gender diversity and ESG programs, because the investors not only care about these issues, but the companies do as well. 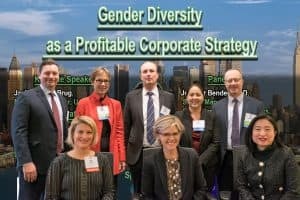 Ultimately, whether or not this becomes a core principal in the portfolios of these companies, there is a growing interest and presence of gender diversity in our everyday investments and lives, a presence that may be around to stay. 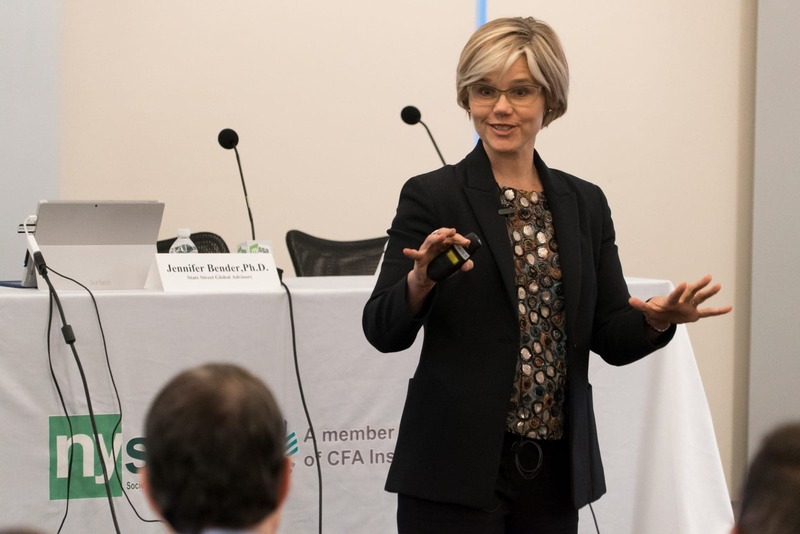 The night then concluded with closing remarks from Drianne Benner, CFA and CFANY Board of Directors member, in which she surmises that while progress is being made, there is still much to do in the world to change the minds and hearts of the majority. 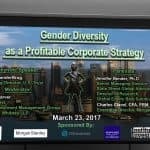 Gender diversity is expected to play a pivotal role in company’s financial and ESG performance standards. 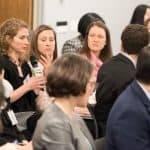 This event was intended to discuss the underlying qualitative reasons behind using gender diversity as a factor in their models of investment returns and corporate performance. 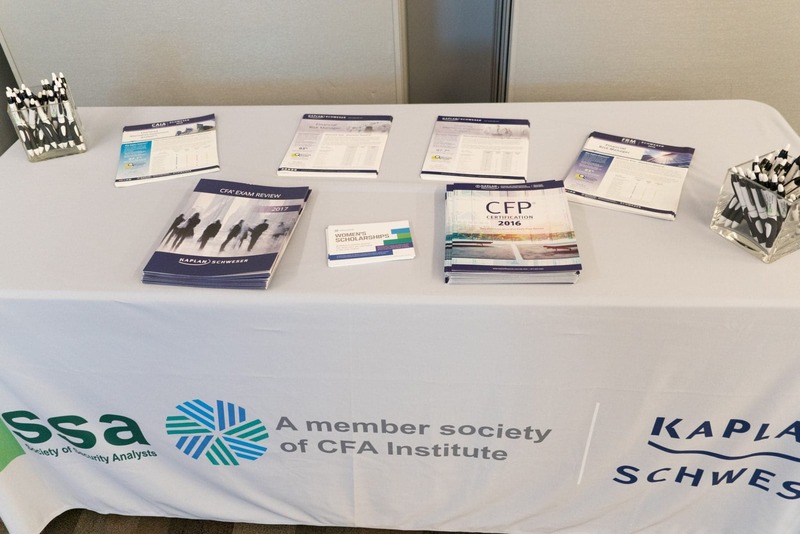 CFANY would like to thank its sponsors at State Street Global Advisors, Morgan Stanley, CFA Institute, and Kaplan Schweiser.